Weld on lift points allow you to add fixed lifting lugs onto your heavy equipment or spreader beams, so that you can safely lift them with lifting hooks. This is also best way to place permanent anchors onto spreader beams that are used for lifting smaller loads. High tensile weld on lifting lugs are one of the safest ways to lift heavy equipment, as long as the process of welding is carried out according to manufacturer’s instructions and by a qualified welder. Weld on lifting lugs are only safe if they are undamaged. For this reason they must always be properly inspected before they are put into use. There should be no cracks, nicks, corrosion or distortion on the weld on lifting lugs. Ensure that the substrate onto which they are welded is also capable of bearing the weight. 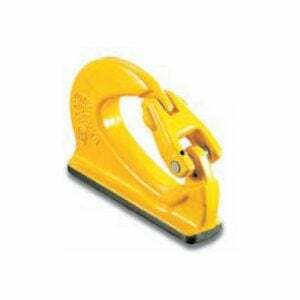 The weld on lifting lugs should be placed in an area which will not cause the load to twist on the lifting hook. Never exceed the load limit of the lift points. The welding hook should be welded onto the area that is the centre of gravity of the load for single lifting point loads. 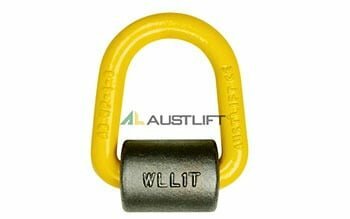 Where two lifting points are used, the weld on lifting lugs should be an equal distance apart from the load’s centre of gravity, or alternatively two placed directly above it, so that the lifting hooks can safely lift it. 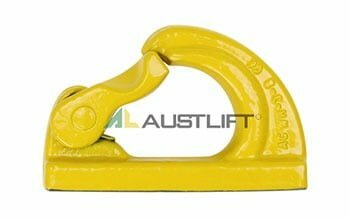 The weld on lifting lugs must be placed in an area which is open to inspection and which is easy to access for the lifting hooks. Working loads must be lifted smoothly, with no jerking. Unsafe use of welding hooks can be dangerous. 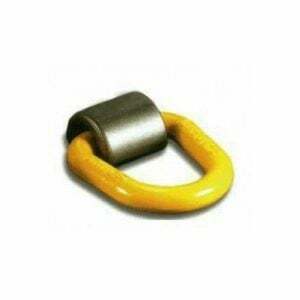 For advice and the right equipment contact All About Lifting & Safety. With a combined 80 years of experience in the lifting industry, we know all the tricks of the trade.